Emily & Erik. What can I say? These two people are undeniably, incredibly in love. 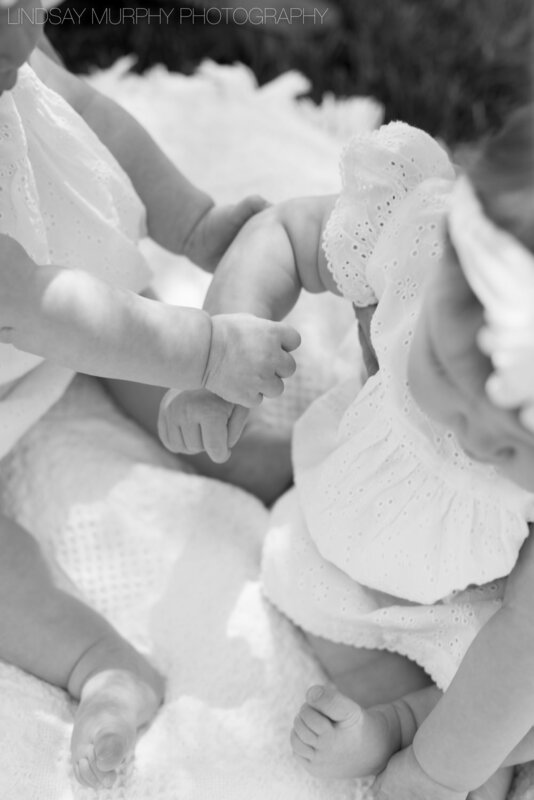 They absolutely ADORE each other - something that is strikingly evident in these photographs. 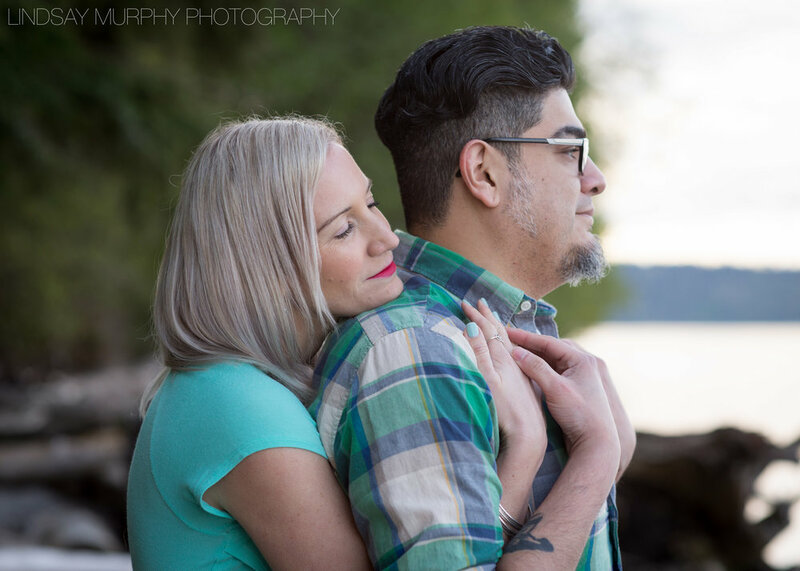 As we wandered down Tacoma's Point Defiance Park waterfront, I don't think thirty seconds went by without a burst of laughter, a sweet glance, or tender touch. It was delightful. I dare you not to smile while looking through theses images!